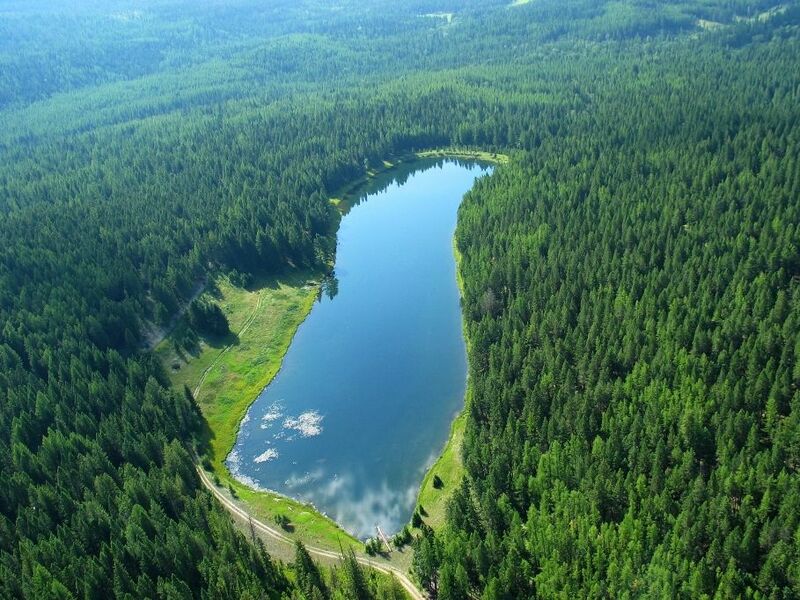 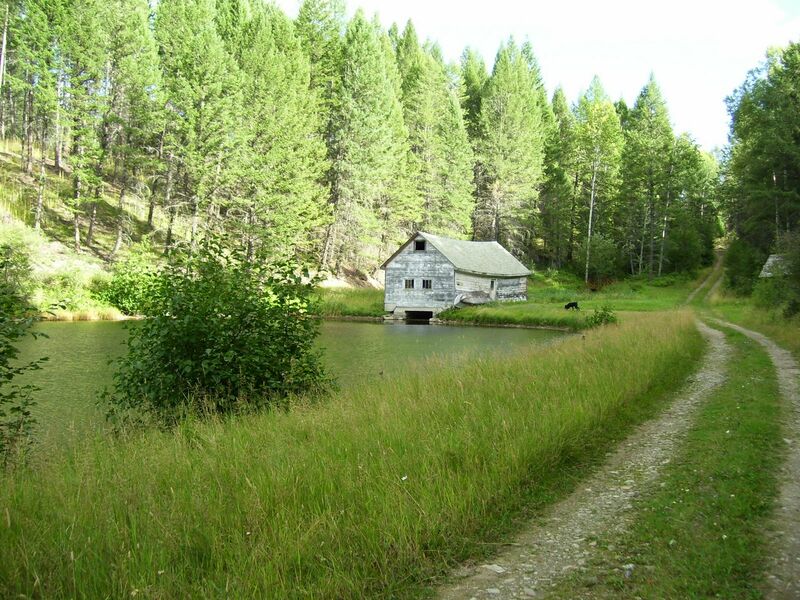 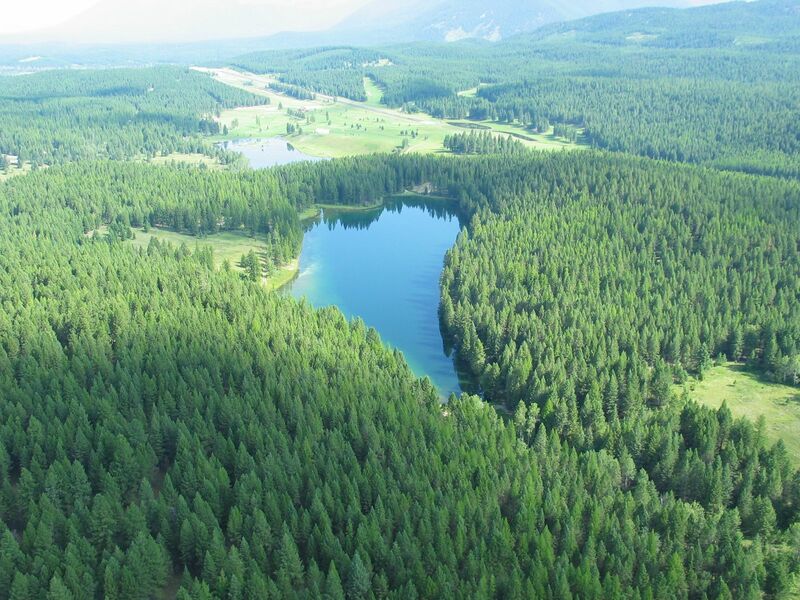 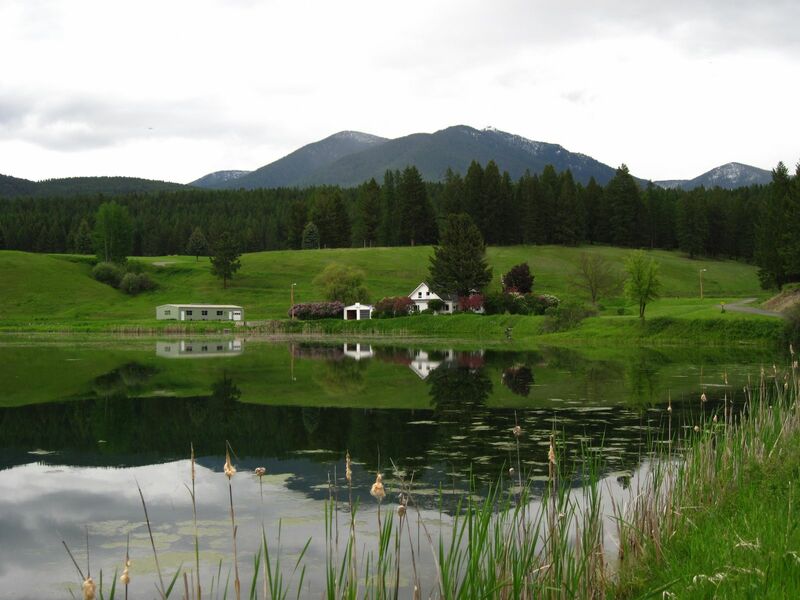 Over 10 different lakes make up the fully developed Crystal Lakes Fish Hatchery Complex. 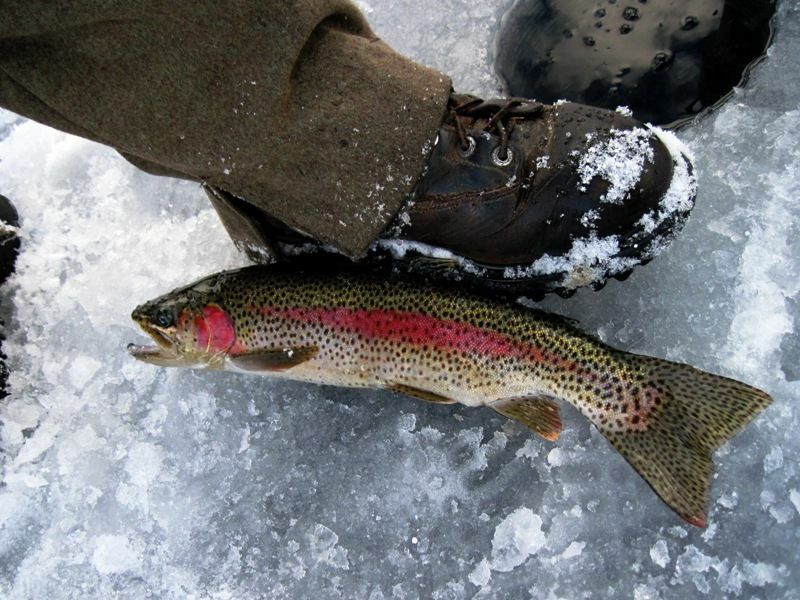 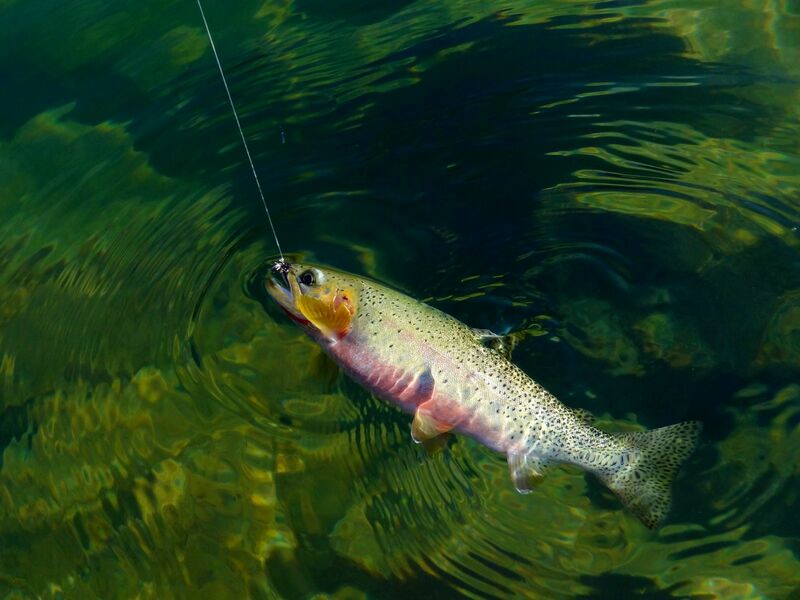 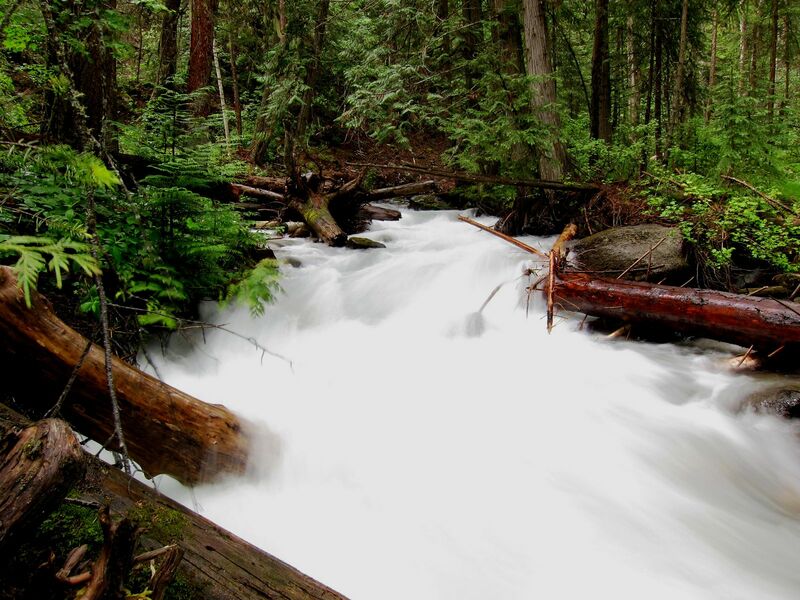 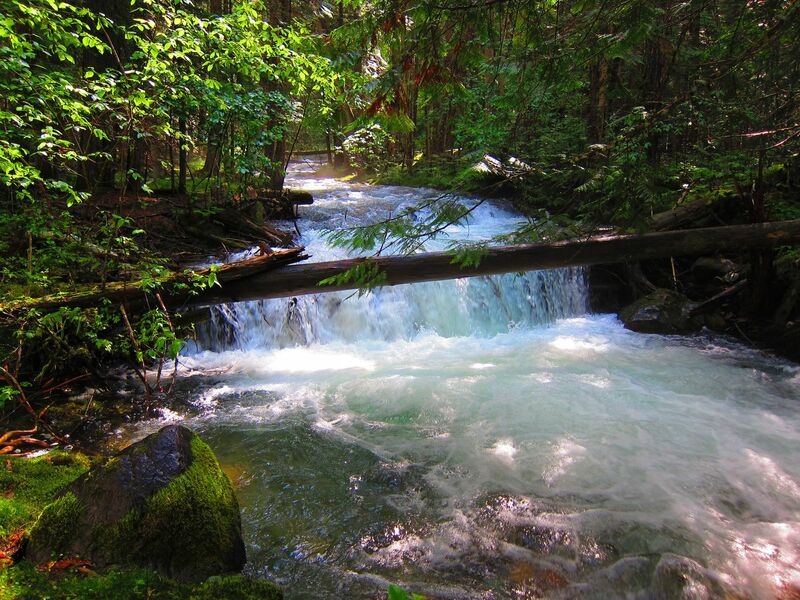 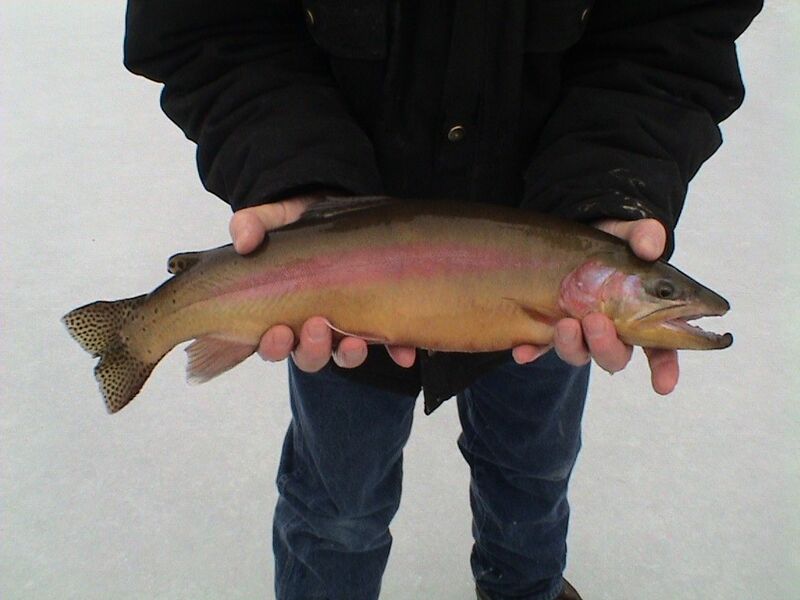 Fed by the cold mountain waters of Deep Creek, these lakes are home to four varieties of trout. 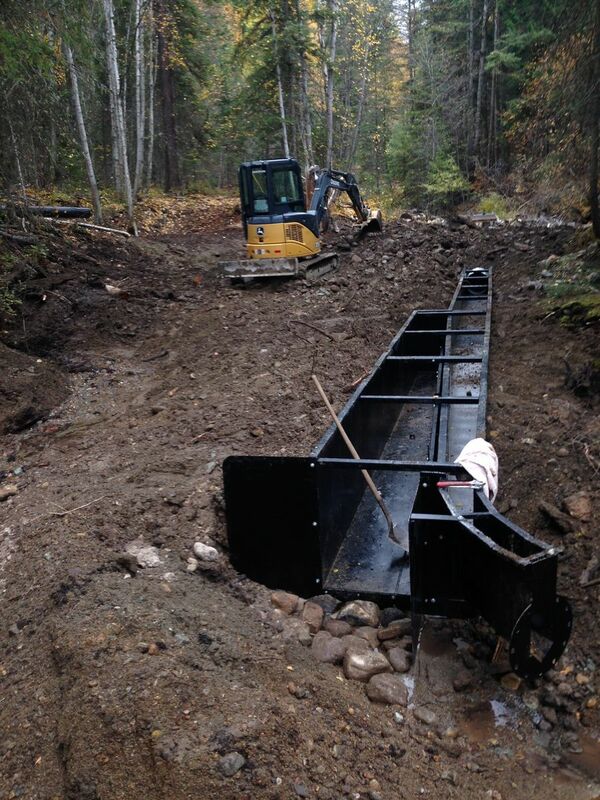 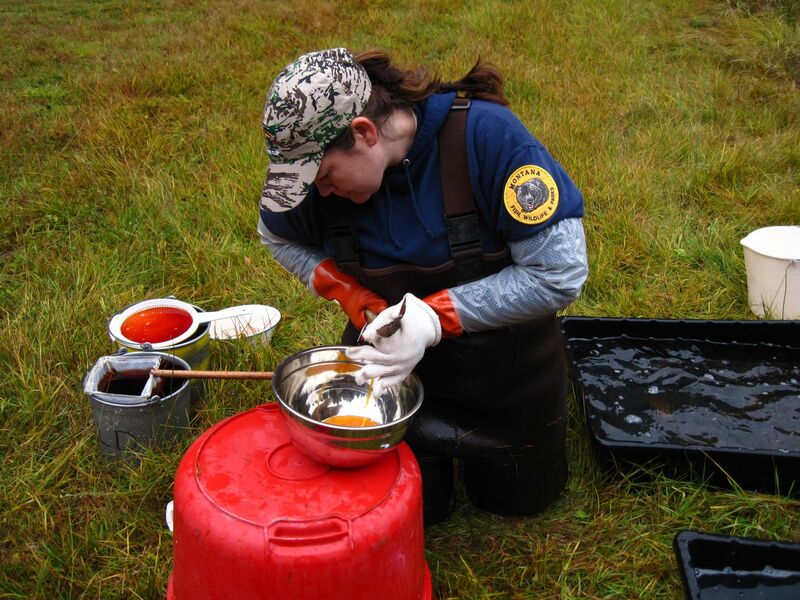 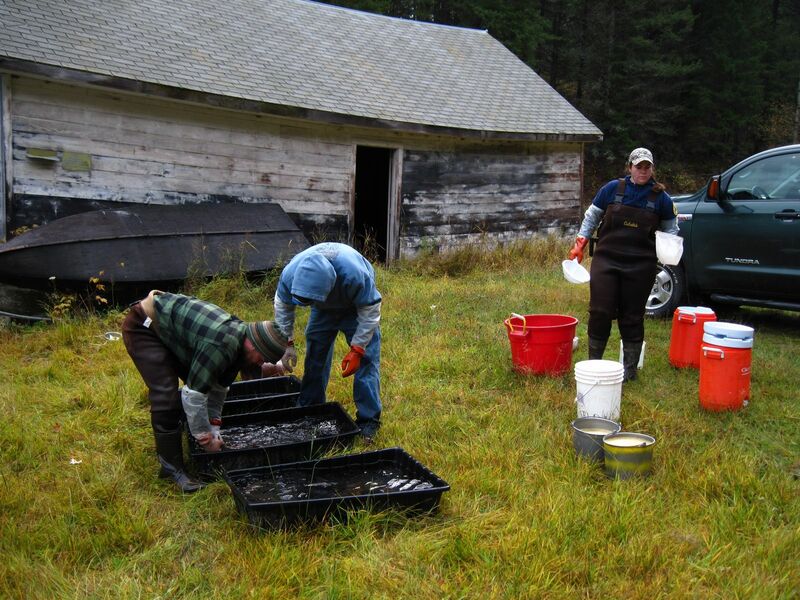 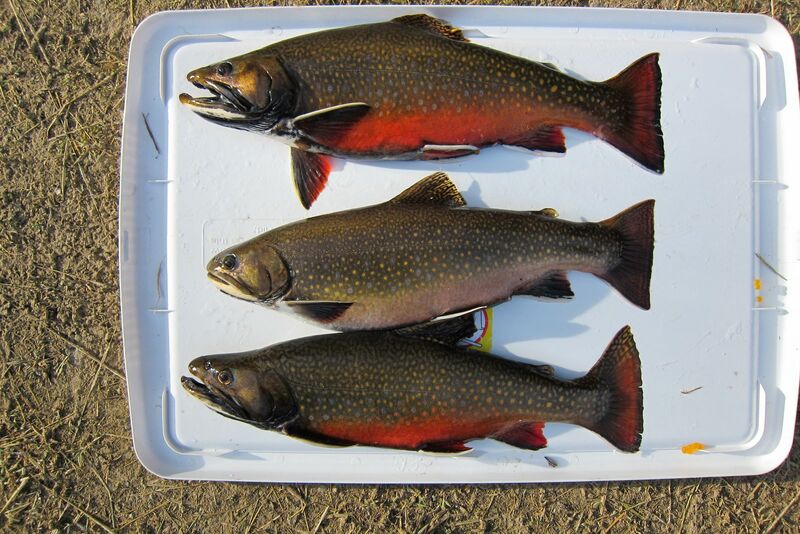 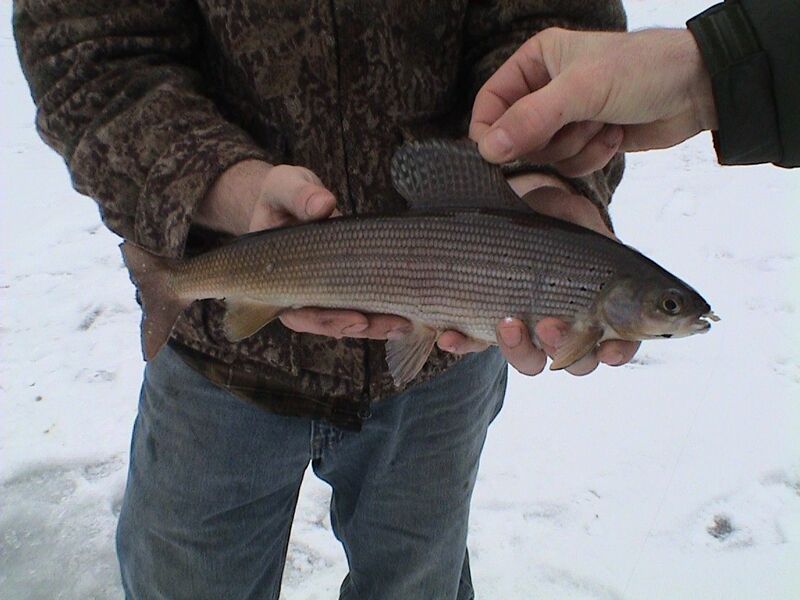 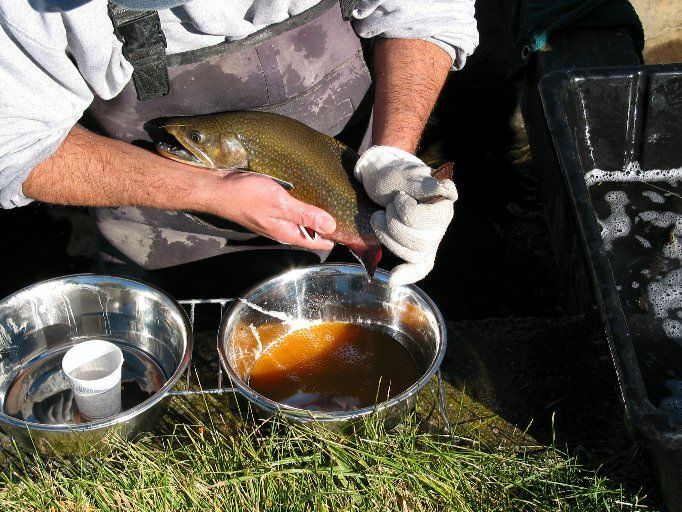 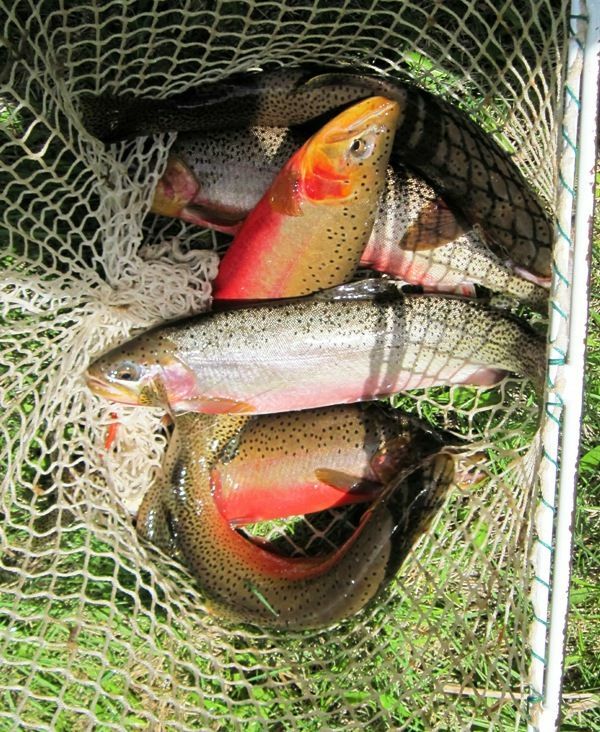 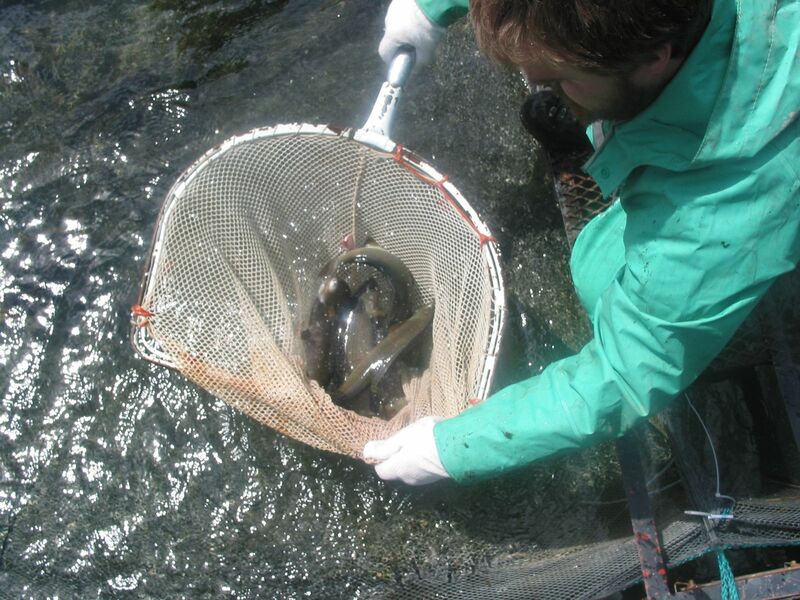 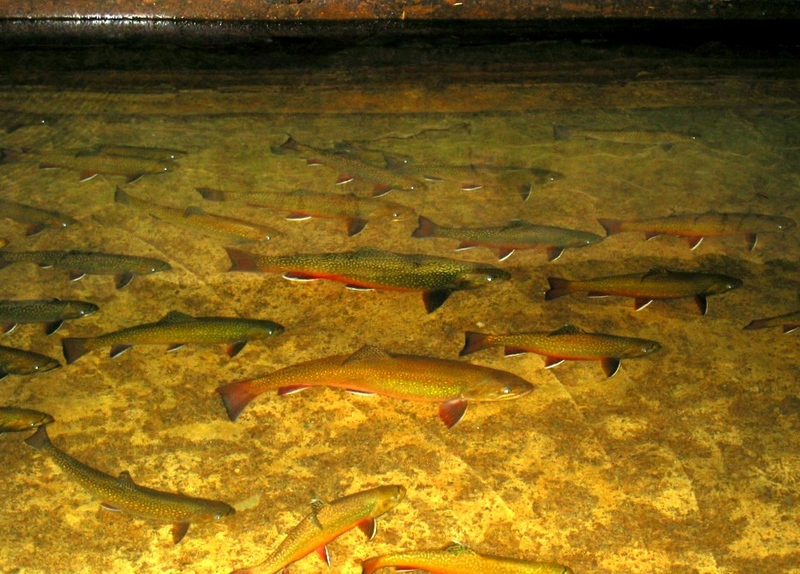 Eastern Brook Trout are joined by Montana native species: Rainbow Trout, Artic Grayling and Cutthroat Trout. 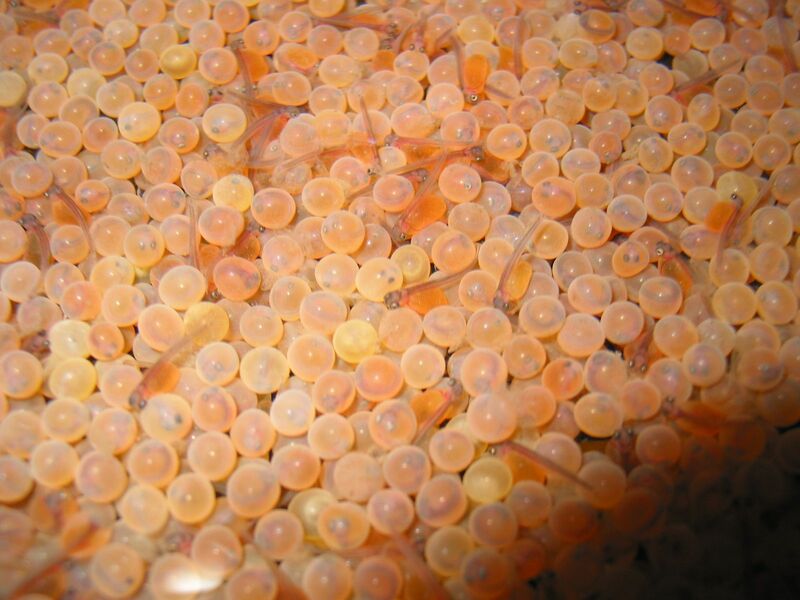 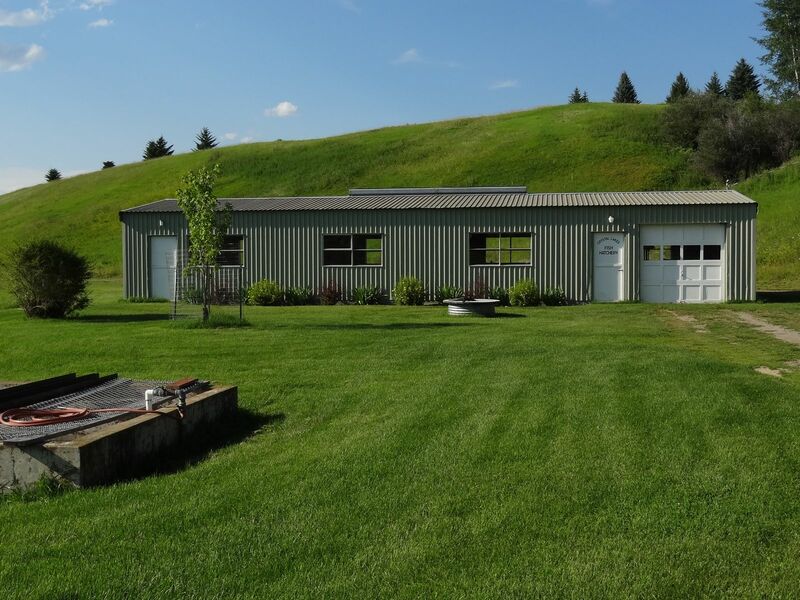 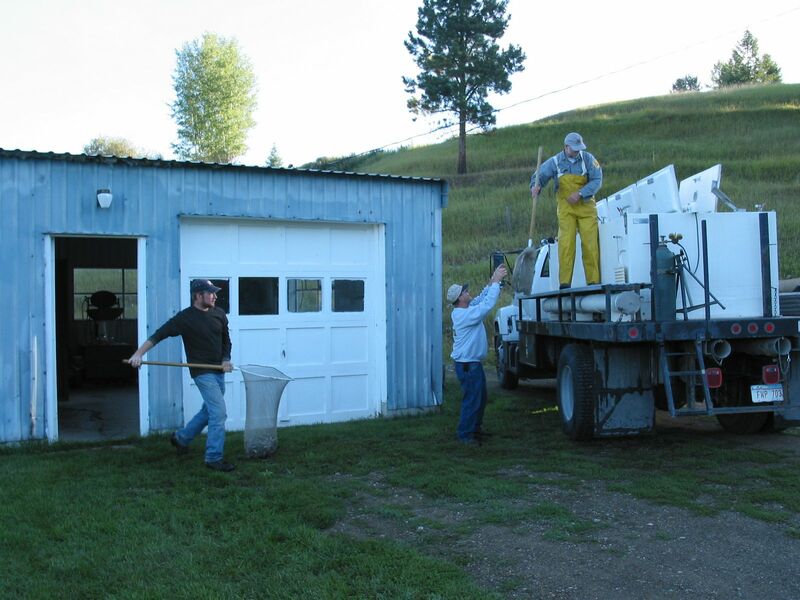 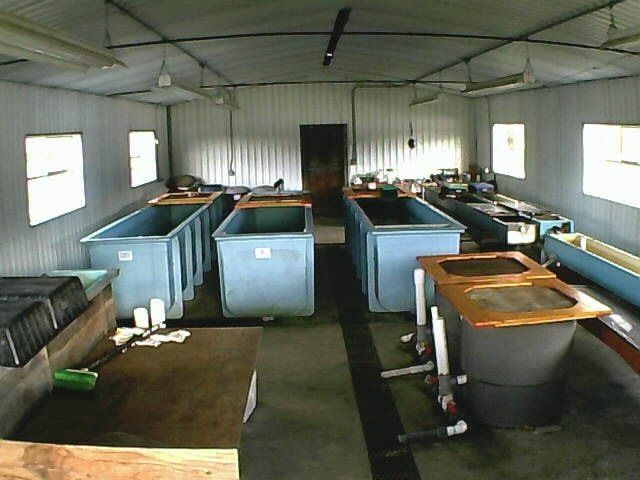 Established nearly 75 years ago, the Hatchery is known for its high quality fish and is truly a trophy fishery.